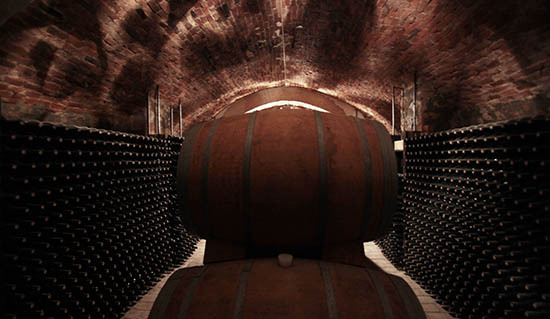 The Board of the Consorzio a Tutela del Vino Morellino di Scansano, has again chosen Giuseppe Mantellassi as its President at a meeting on June 25, 2014 with a unanimousvote. The Board also nominated two Vice Presidents, Moreno Bruni e Rossano Teglielli. 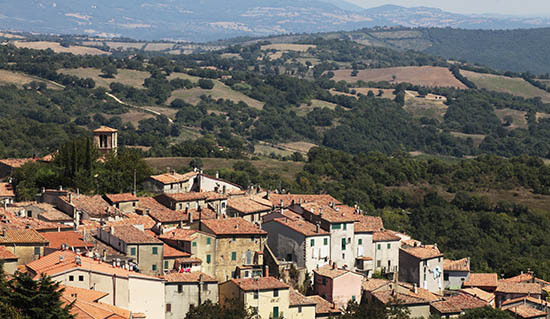 Giuseppe Mantellassi, who is 45, together with his brother Aleardo “Fattoria Mantellassi” is at the head of his family winery, one of the historic wineries that has supported the development of Morellino and the Maremma since the beginning. Mantellasi has served as the Vice President of the Consorzio for many years and has been the President since September 2013 when he took over from Elisabetta Geppetti. 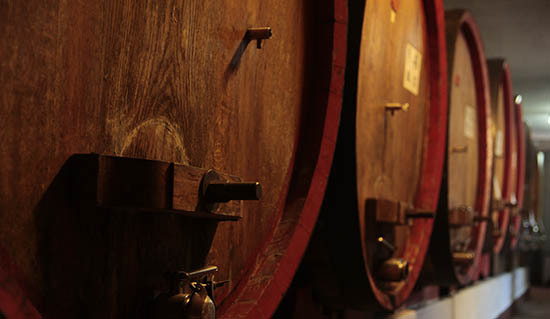 The new board includes representatives from the following wineries Mauro Innocenti (Tenuta Ammiraglia – Marchesi de’ Frescobaldi), Enrico Porfiri and Rossano Teglielli; Edo Bigoni (Podere Poggio Bestiale), Moreno Bruni (Cantine Bruni), Bernardo Guicciardini Calamai (Massi di Mandorlaia), Leonardo Rossi (Poggio Brigante); Giuseppe Mantellassi (Fattoria Mantellassi), Ranieri Luigi Moris (Moris Farms), Lorenzo Scotto (Santa Lucia), and Balbino Terenzi (Terenzi). 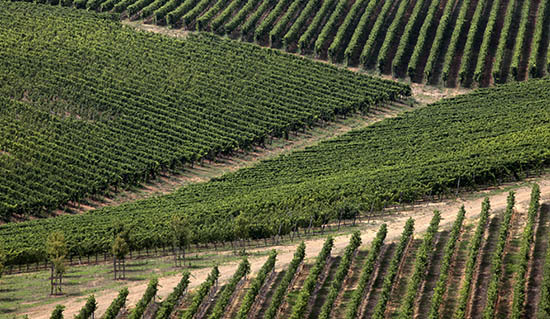 The Consorzio a Tutela del Vino Morellino di Scansano (Consortium for the conservation of the Morellino di Scansano wine) was founded in 1992 by a small group of wine producers determined to support and enhance their own D.O.C. designated product through its promotion and protection. Morellino di Scansano attained D.O.C.G. status on February 22, 2012. 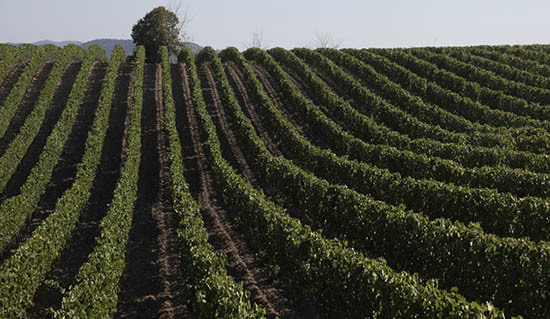 Over the years the consortium has grown and now has more than 200 members, over 90 of which have at least one label of Morellino di Scansano wine on the market. 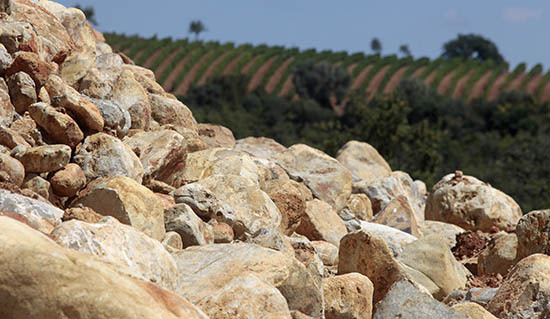 Annual production of Morellino is 10 million bottles.